Having finally come to terms with the awful civil conflicts that tore the country apart in the latter part of the twentieth century, Cambodia is looking to the future by promoting tourism, of which golf is an important part.  The game got its start here in the early Nineties, when the prime minister at the time, Hun Sen, gave his approval to the construction of some courses, in part because he was himself a keen player. 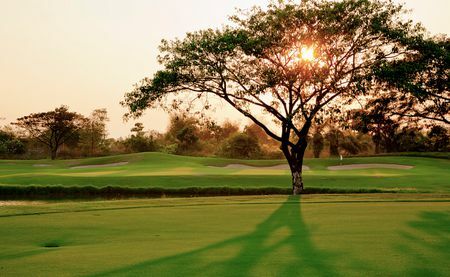 The Cambodian Golf Federation was founded in 2007, and it has forged ties with some of the world's leading golf organizations, among them the Royal and Ancient. The Federation is taking steps to ensure that the game develops deep roots, from promoting play among young people to founding academies and staging tournaments. 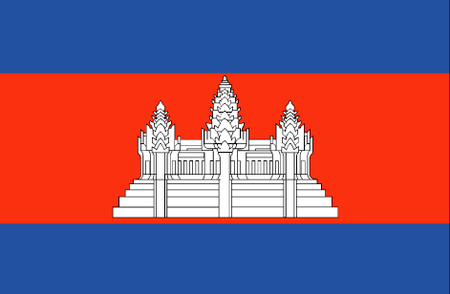 Particularly successful have been the Friendship Matches in which Cambodians compete with South Koreans, with Cambodia being the reigning champ. 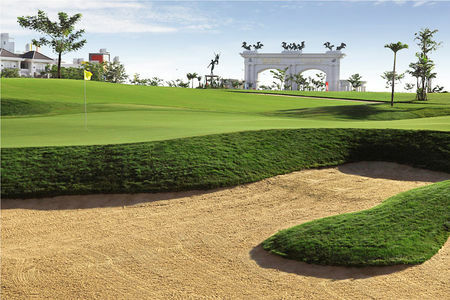 In 2012, Jack Nicklaus' design team opened Grand Phnom Penh Golf Club, the country's sixth course, while other projects are on their way. 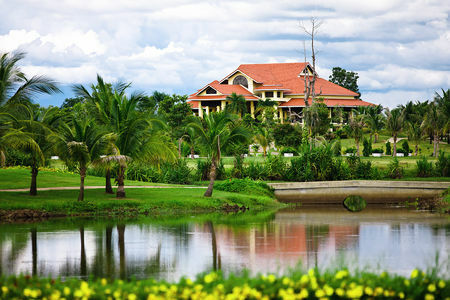 So far, the standout is Nick Faldo's 6533-meter layout at Angkor Resort at Siem Reap. Completed in 2008, this course makes the most of the native atmosphere, including the ruins of an ancient temple. 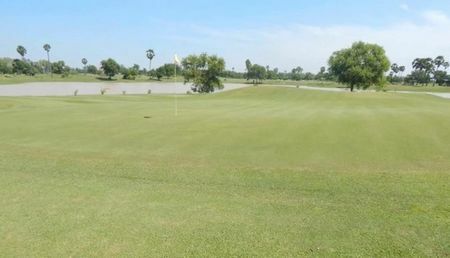 There are also two clubs in the area around the capital of Phnom Penh: Cambodia Golf and Country Club was the first completed as a result of Prime Minister Hun Sen's initiative, opening in 1997; and in 2004, Royal Cambodia Golf Club opened for play.